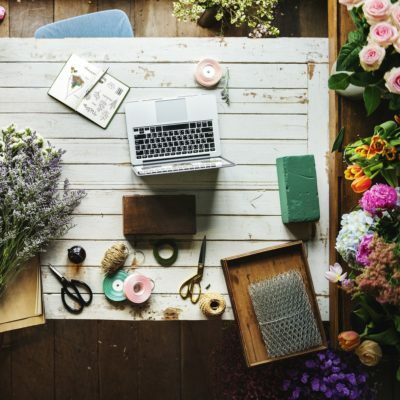 Financing for your florist shop doesn’t have to be a challenge. JustiFi Capital will be here to support you with all your funding needs. Behind the scenes, it takes a huge amount of hard work, creativity, and financial resources to run a flower shop. 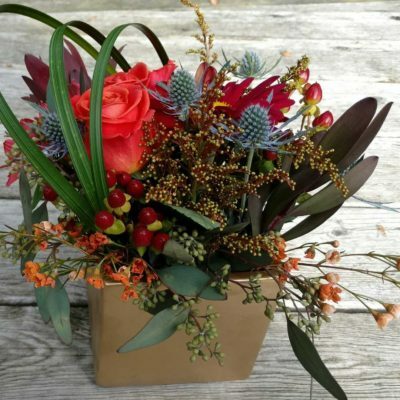 From store overhead to hiring the best employees, a florist must always be prepared as costs tend to fluctuate with the market for floral supplies and fresh flowers from around the world. Smaller florists also need to continually advertise themselves to stay afloat amongst the competition with the bigger shops. Florists or flower shop owners often rely on small business loans and other forms of working capital to maintain their busy operations. Financing for your florist shop doesn’t have to be a challenge. JustiFi Capital will be here to support you with all your funding needs. 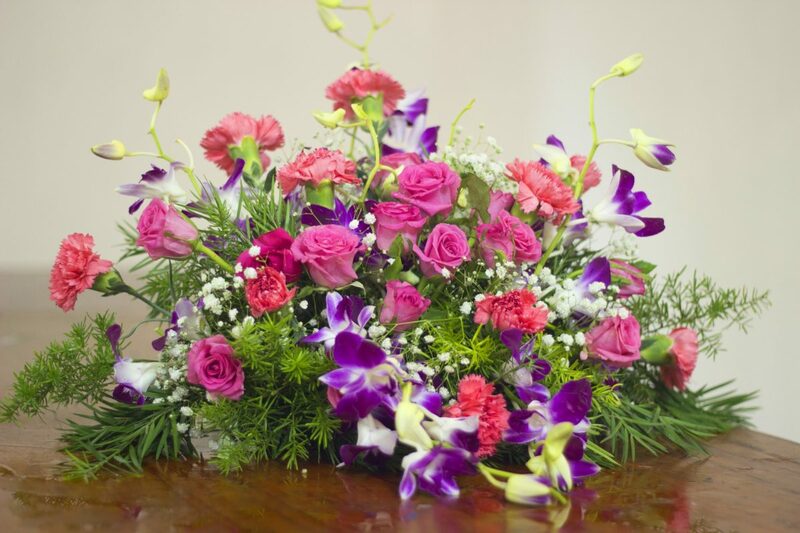 With our florist shop financing solution, you’ll have working capital for just about any business need. 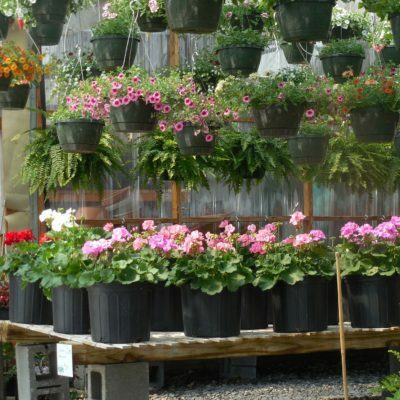 Whether it’s a corner flower shop, or a large floral mart, with one location or a dozen, JustiFi Capital has a well-established track record for providing a variety of financial solutions to maximize your business potential. 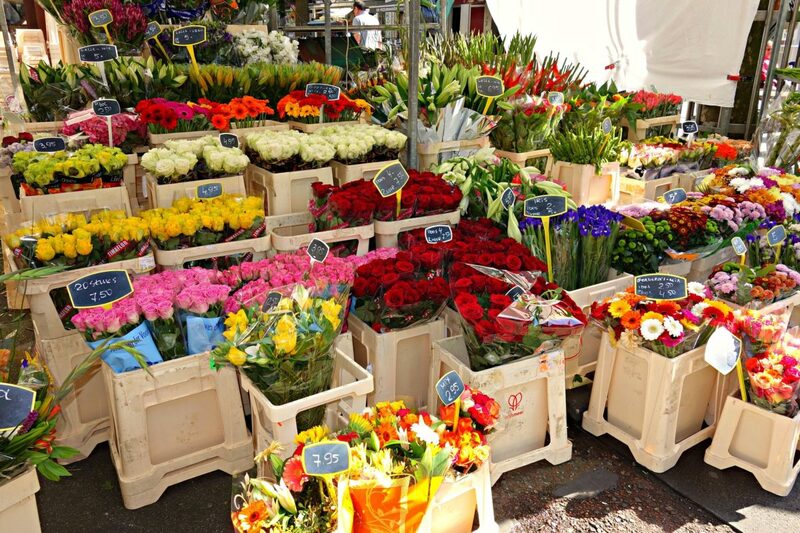 Call 516-400-7070 to discover a merchant cash advance for your florist shops. Contact us now and get working capital to address your needs and expand your business. Apply to get pre-qualified now and receive a response in minutes.